It is hard to know just how strong a fillies’ maiden the Newmarket opener is. John Gosden’s Twist ‘N’ Shake shaped well on debut at Newcastle on the July course back in August and is expected to improve, but she ran to an RPR of 67 there, which hardly sets a high bar. The best form in the race is Maqsad’s opening effort here last September, but she was fairly stuffed at 4/9f next time out at Yarmouth and we don’t really know how sharp the Haggas trained runner will be first time out on this step up to a mile. With that in mind, Andrew Balding’s INCLYNE looks decent value at 6/1. A half-sister to Elm Park and Brorocco, she hails from a quality family, one well known to the stable and she improved on a sound debut at Leicester last September with a good effort in 4th here on the Rowley track to sign off a late 2yo campaign in October. An RPR of 71 and Topspeed 54 there doesn't set the world alight, but on paper she’s done more than the market leader and is available to back at three times the price. Balding has enjoyed a solid start to the season and with Oisin Murphy up in the plate I’m happy enough to wade in. Down in Exeter, the opening Novices’ Hurdle is a good little race where the Paul Nicholls trained Blackjack Kentucky looks the horse to beat. I actually thought he’d be third best in the betting behind Ask Dillion and Dolphin Square (a well known residential/hotel complex in Pimlico, London, FWIW), so I’m OK with leaving him alone at around 7/4. At 15/2 I’m reasonably hopefully Alan King’s MR PUMBLECHOOK can conjure up an effort which might see him penetrate the top 3 in the market after a 58 day break. This 5yo was progressive earlier on in the season and although his form tapered off a little on his last two starts, he remains a horse of interest in this sort of company. If there is a shower or two down there this morning it wouldn’t go amiss, but I think Mr Pumblechook will have benefitted for some rest at home and hopefully he can run to something like his Plumpton win or a decent effort behind Jarvey’s Plate at Cheltenham. A mild step up in trip shouldn’t be a problem either. He is 0/2 going right-handed now though, hopefully that is purely circumstantial and not the start of a negative directional trait. 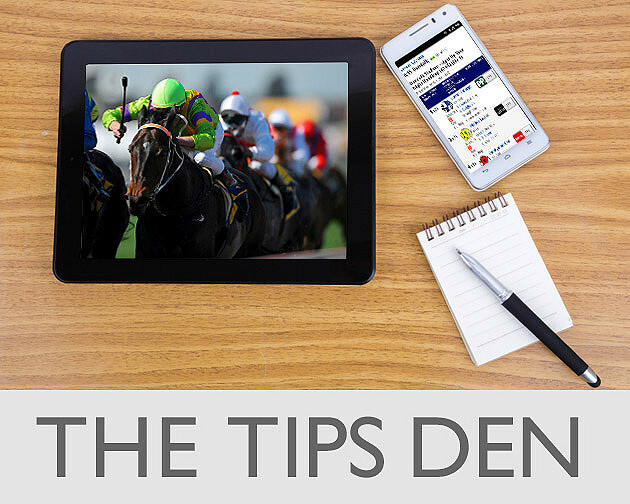 All prices correct at the time of writing in the GG Tips Den, per the top/joint top prices available on the GG.CO.UK Racecards. 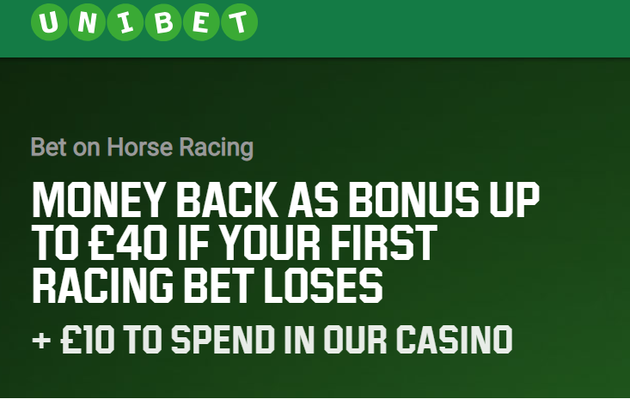 Back As A Free Bet. 5- £10 Casino Cash Bonus Will Be Credited The Next Working Day After Initial Deposit Is Made.